The new vintages of Viñedo Chadwick and Seña herald a sea change in the winemaking style from Chile’s Errazuriz. 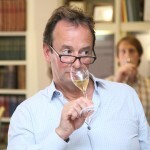 For eight years Francisco Baettig, the chief winemaker of the group, has been striving for greater elegance and complexity in these wines and with the 2015 vintage he has achieved both – they are a triumph as we discovered at yesterday’s in-depth broker tasting in London with Baettig, where he revealed the make-or-break decisions that go into making such a change in winemaking style. 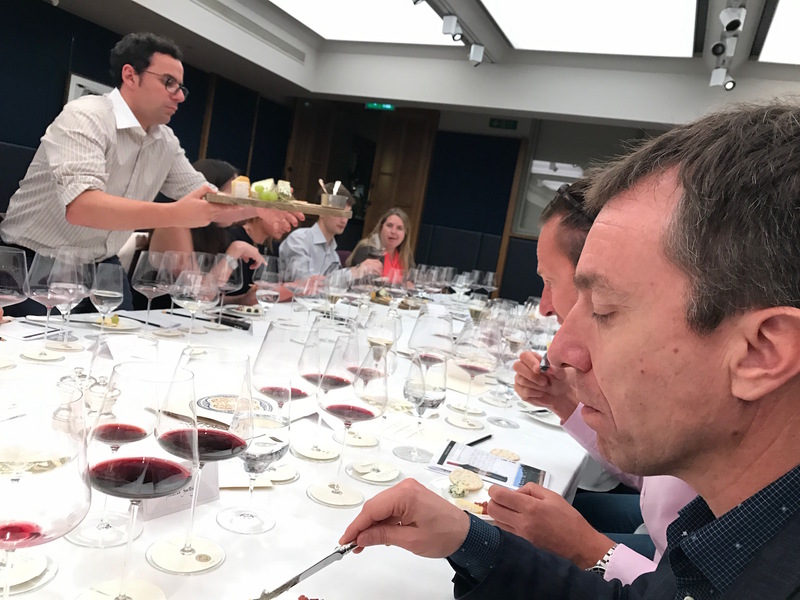 The 2014 Viñedo Chadwick was the first wine from Chile to ever score 100 points and in 2015 the same accolade has been reserved for the other iconic Errazuriz wine Seña. 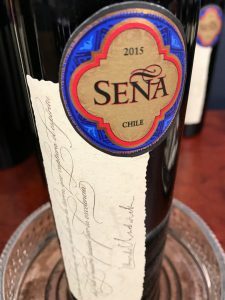 If the 2015 vintage of Seña and Viñedo Chadwick, the top two wines produced by Chile’s Errazuriz group, were to be blind-tasted alongside some First Growths in a Judgment of Paris-style tasting, or a re-run of 2004’s Judgment of Berlin which helped put premium Chile wine on the map, there would be some startled faces around the table when the bottles were revealed. 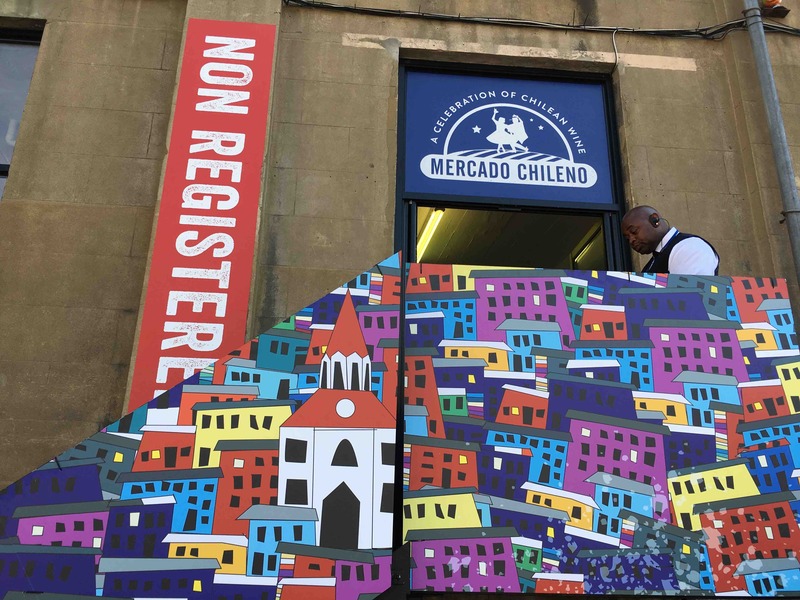 How is it possible that these are wines from Chile? 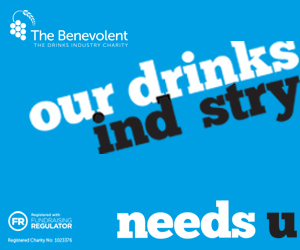 One may well ask. Both wines have such extraordinary elegance, composure and restraint – beauty even. They are bright, precise, focused wines that are light on their feet but also have tension, texture and length. 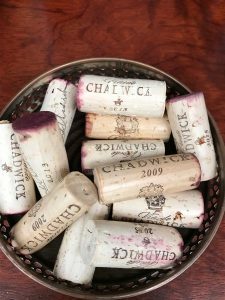 The fruit is there in both wines – the Viñedo Chadwick is 100% Cabernet Sauvignon, the Seña a Cab-dominant five-grape blend – but there is tight acidity too and reined-in alcohol…13.5% ABV and this in a warm, dry vintage for Crissakes. Francisco Baettig, chief winemaker of the Errazuriz group, who is chiefly responsible for the top end wines in the company’s portfolio admits that he only ever used to drink Old World wines and was not a fan of the New World fruit bombs. 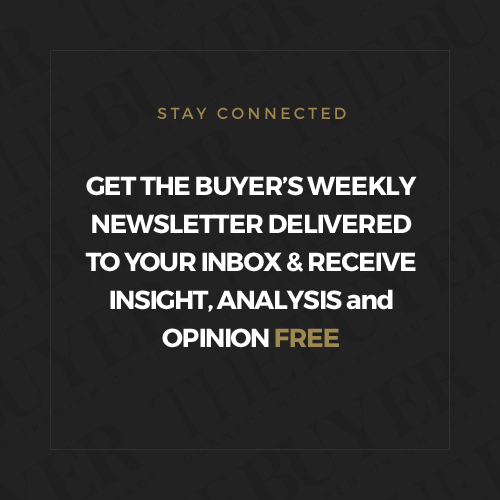 The wines from Bordeaux that inspired him as a young winemaker are no longer made in that style, so if anything the boot is on the other foot with Bordeaux getting a little heavy-handed in warm vintages with their fruit profile and alcohol. 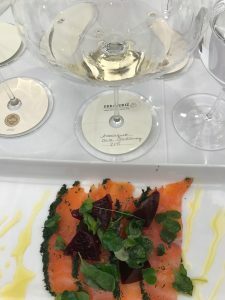 Baettig explained that with his Las Pizarras Chardonnay and Pinot Noir it was easy to start making them with his preferred crisper more elegant style, because he was starting from a blank slate. With Viñedo Chadwick and Seña, however, he was proposing altering the fundamental qualities of the company’s crown jewels. 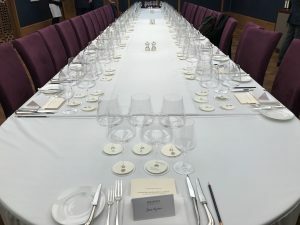 Consideration had to be made into how these wines are perceived in export markets – in China, for example, the market favours red wines with higher residual sugar. Wine tourists from Brazil who buy from the domestic market also like their reds to have muscularity. The answer, he says, was to use a ‘Build it and they will come’ approach – to follow his instinct and make the wines in a style he believes in, get the scores from the critics and then the consumers and other wine markets would follow. 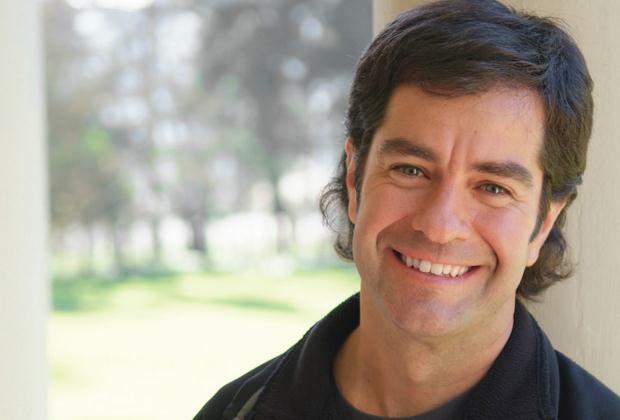 His approach has proven to be an astute move for in 2014 James Suckling awarded Viñedo Chadwick 100 points, the first time that a wine from Chile has got a perfect score. This year the Seña 2015 has been given 100 points from the same critic, a reflection of the quality of the wine but also critical approval of the direction Baettig is taking the wines in. But it was one thing getting approval of the board to change the style of the wines and another actually doing it. Baettig explains that a good deal of focus has been on changing the vineyard management. 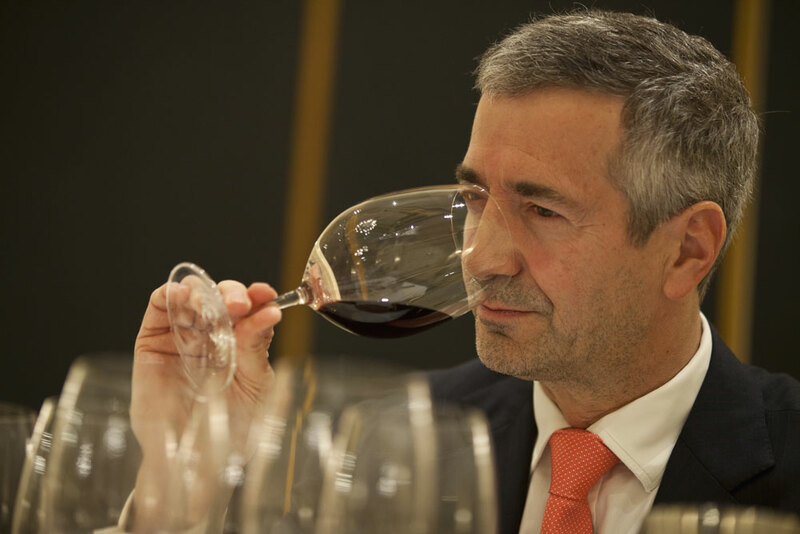 As a way of demonstrating his achievements, Baettig showed the Viñedo Chadwick 2015 and Seña 2015 alongside the Viñedo Chadwick 2009 and Seña 2013. The Seña 2013 stole the show at the cheese course although the Viñedo Chadwick did pair well with the blue. The difference between the two vintages of Viñedo Chadwick was very apparent. 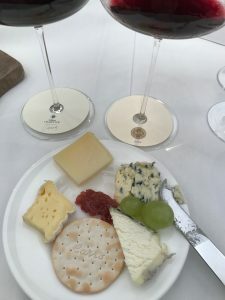 The 2009 was nice enough but nowhere near being worth its £200 IB price per bottle – there was a slightly tired, prune quality to the fruit that matched the Bleu d’Auvergne on the cheeseboard nicely enough but would resist drinking in quantity throughout a meal. 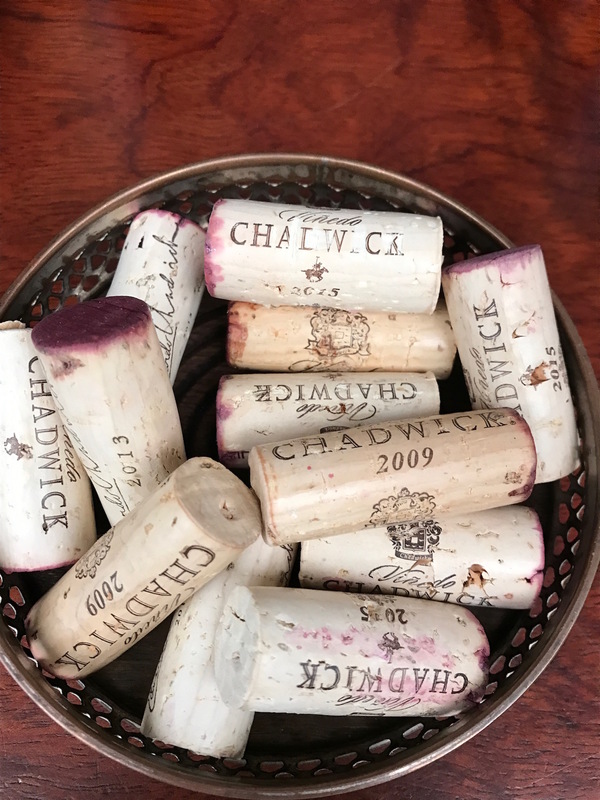 The Viñedo Chadwick 2015, on the other hand, was a light red with a nice crisp texture, precise, elegant with a lovely depth of fruit flavour. The wine is subtle and layered – there are delicious flavours of blackcurrant, with a slight hint of mint and mushroom. It is extraordinary that this is a 100% Cabernet Sauvignon let along a New World Cabernet Sauvignon. The wine incidentally is aged for 22 months in French oak barrels, 73% new and 15% foudres. 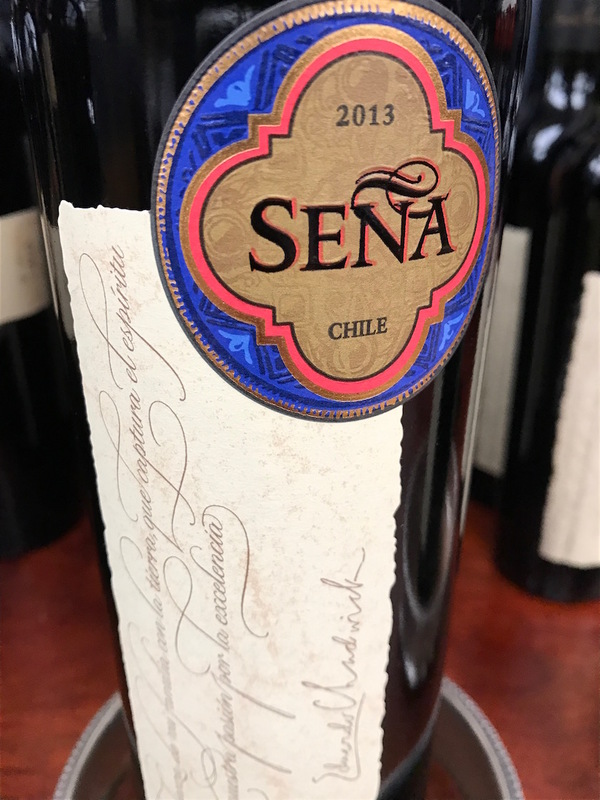 The Seña 2015 is a notch even higher. The vinification is the same, except for 10% less new French oak used on the Seña, the wine is a blend, however: 57% Cabernet Sauvignon, 21% Carmenere, 12% Malbec, 7% Petit Verdot and 3% Cabernet Franc. On the eye the wine is light red with light purple edges, on the nose come gorgeous aromas of just-picked blackcurrant, red fruit, coffee, wet stones. On the mouth the tannins are almost imperceptible in what is a relaxed mouthfeel and yet there are many layers of complexity. The acidity is tight, nicely structured, the alcohol reined-in. A stunning wine. To demonstrate how the wine ages, Baettig showed a Seña 2013 that had 10% Merlot in the wine and no Cabernet Franc, the other difference to the blend is that there is less Carmenere. This is light red on the eye, aged red fruit on the nose, slight touch of wood and Balsamic. The mouthfeel is complex, with high acidity and a firm structure but a nicely balanced fruit profile. Superb wine showing well but not quite as fresh as the 2015. 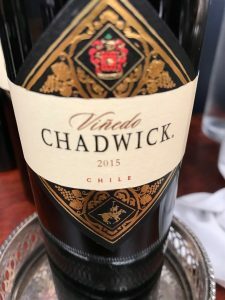 When Eduardo Chadwick decided at the beginning of the 1990s to make a wine to honour the memory of the late Don Alfonso Chadwick that could stand with the best wines of the world and show the potential of Chile by making top-end, iconic wines, it is the 2015 Viñedo Chadwick and Seña that they would have been striving for, and it has taken the bravura of Francisco Baettig and his team to change the style to deliver that promise. 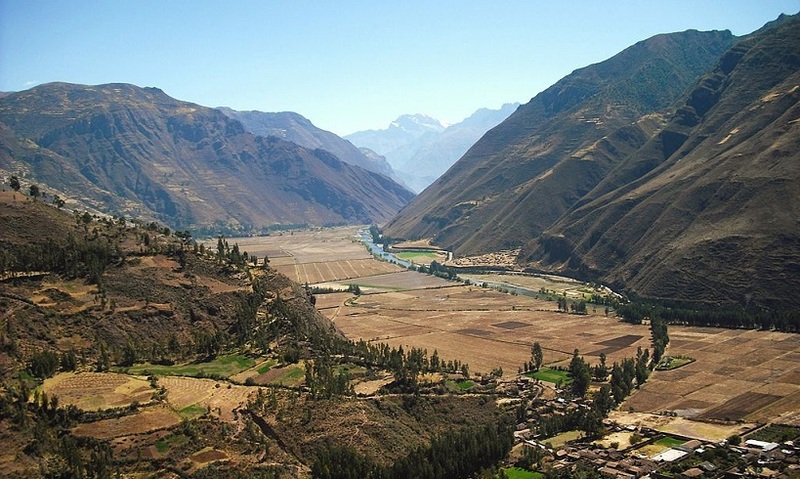 So, are these wines the best to come out of Chile? With the Seña I think that is a claim that could be made, I have certainly never tasted finer Chilean wine. Time to have another Judgment of Berlin guys. Errazuriz wines are imported through Hatch Mansfield in the UK. 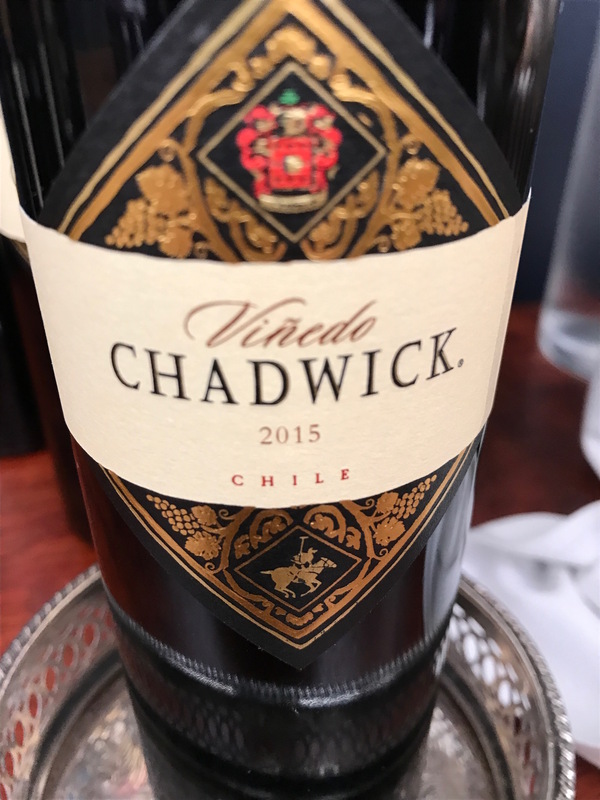 The Viñedo Chadwick 2015 is released in the UK on September 14 and the The Seña 2015 is released in the UK on September 11.